CRM Construction Inc. is a Commercial and Industrial contractor known for quality workmanship and consistent, on-time completion of projects. 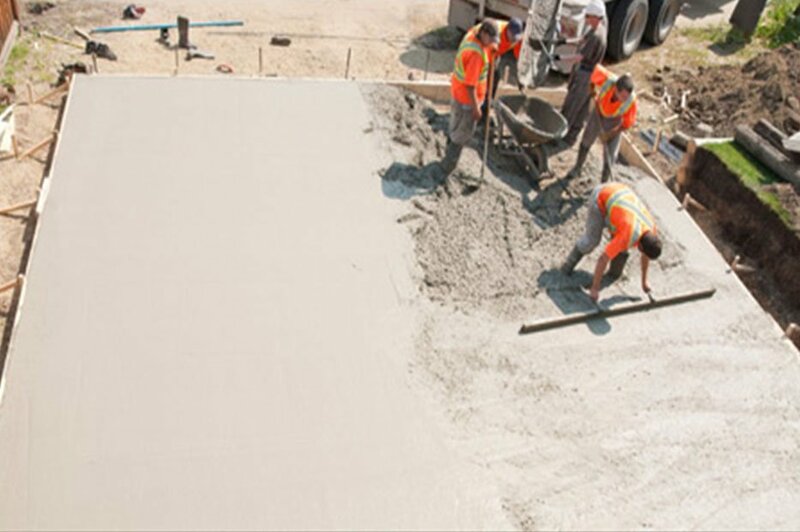 We have completed all types of concrete work from small and large concrete slabs to equipment pads that are isolated and several feet thick. The ability to work with concrete and deliver a desired finish is an art. The extremes of what concrete is used for whether it is for artistic value at a building entrance or to create a structurally sound structure CRM Construction Inc. is the right choice. 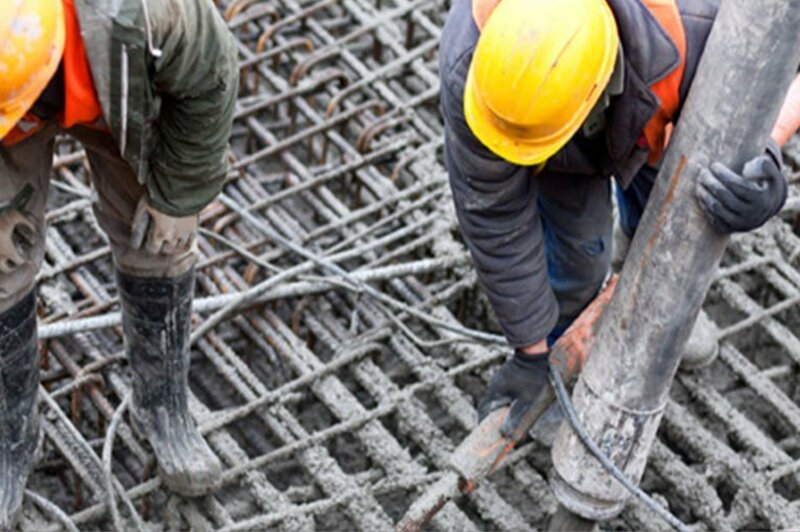 We can help you in any phase of your concrete project. We have structural engineers and architects that can help in the design process. Once the design is complete and approved we can do the demo, grading, or any other required work to ready the project for concrete. With over forty years of continuous contracting experience, we have poured thousands and thousands of yards of concrete. At CRM Construction Inc. we pride ourselves on our ability to get the job done. But, this is just a small part of making sure we complete a successful project for our customer. We want to make sure we exceed your expectations and not only get the job done but get it done safe, on-budget, and on-schedule.